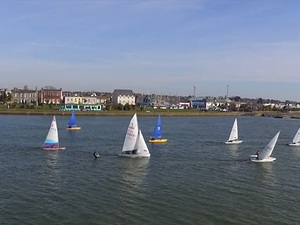 A great video showing the dinghies out sailing in Clontarf on a beautiful Spring day. 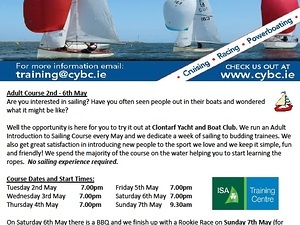 Adult sailing course at CY&BC - no experience necessary! 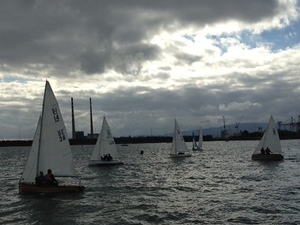 Each year the Club runs its Adult Introduction to Sailing Course, dedicating a week of sailing to budding trainees. We also get great satisfaction in introducing new people to the sport we love and we keep it simple, fun and friendly! 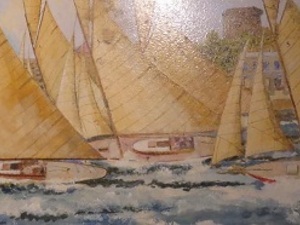 A personal history of marine painting in Ireland with an emphasis on yachts. By Pete Hogan. Friday, Feb 24th 2017. 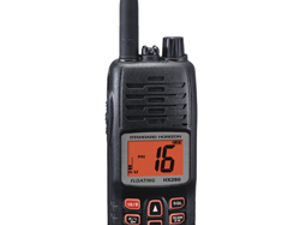 David Jerrard of Sea -Craft (www.seacraft.ie) will be at the club in March to deliver the VHF Radio Operator’s Short range certificate of competency. The course will be held over one evening and one full day on Friday 03rd. March 2017 from 19.30 - 22:00. 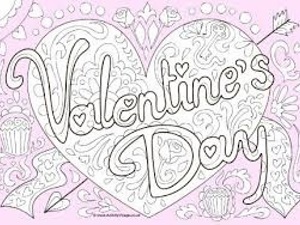 Celebrate St. Valentine's Day at CY&BC with a special Sunday Supper on the 12th of February. 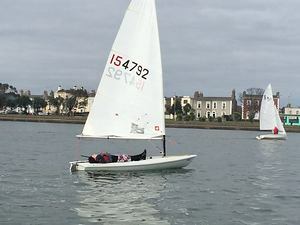 Hopefully everyone had a good break over Christmas because the Spring Series is due to kick off on the 29th of January. 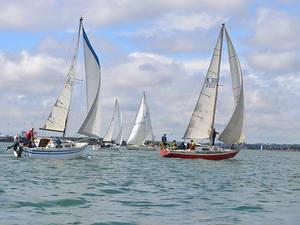 So dust off the wetsuits and the thermals and we will see you on the water. CY&BC's fixtures for 2017 are now available. 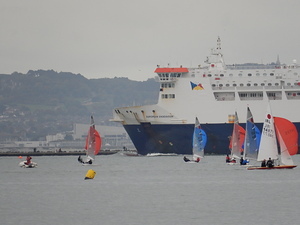 It includes racing schedules, tide times, events and training.